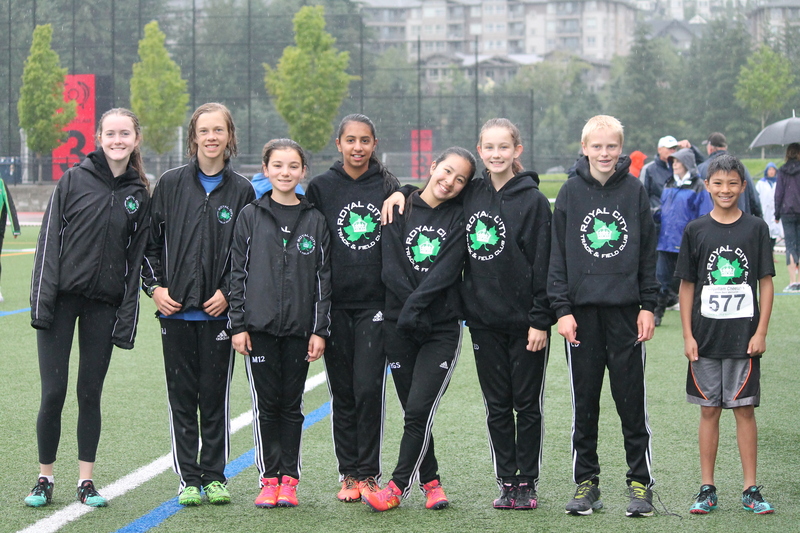 The RCTFC Annual Club Mini Pentathlon followed by a club BBQ attracted more than 85 athletes, parents and coaches despite wet conditions! 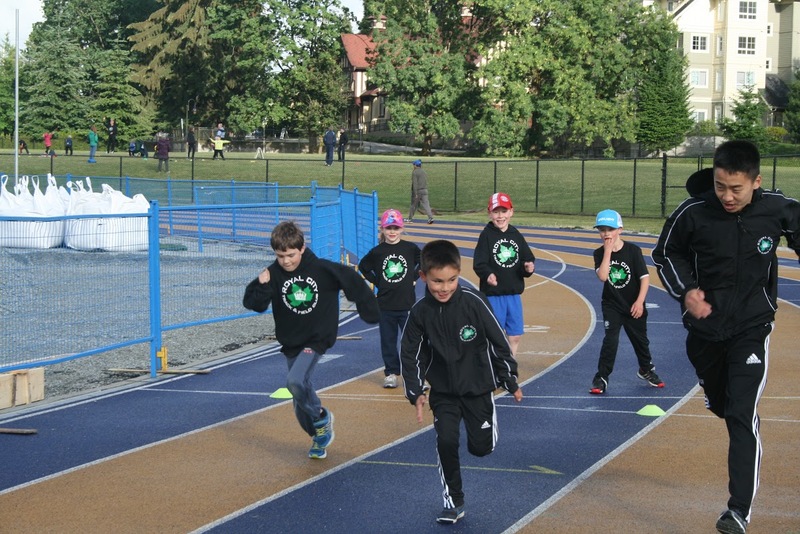 The event marks the end of the training weeks for Track Rascals and Intro to Track athletes. Congratulations to all these athletes for their hard work during the last 10 weeks! We hope to see you again next year! RCTFC athletes Run, Jump & Throw at Jesse Bent ! 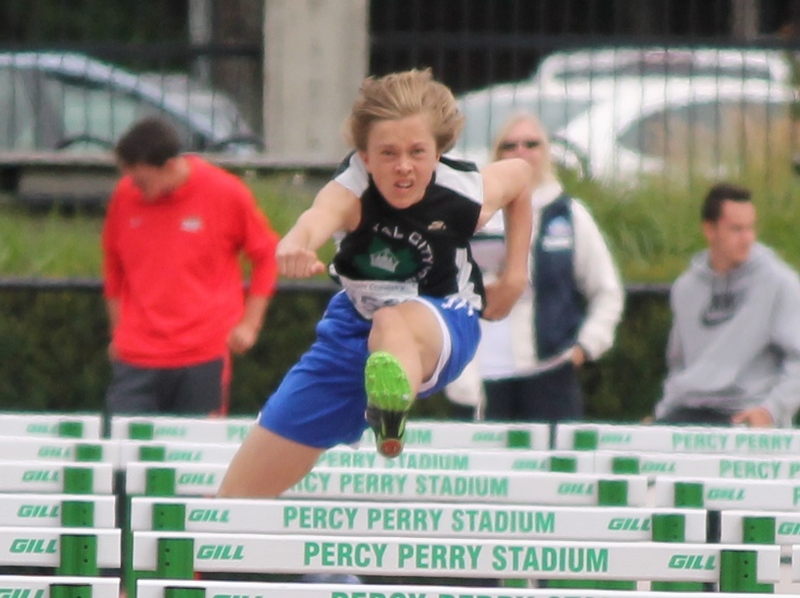 Congratulations to all Royal City Track & Field Club athletes for their determined efforts and spirit of competition at the Jesse Bent 2016! 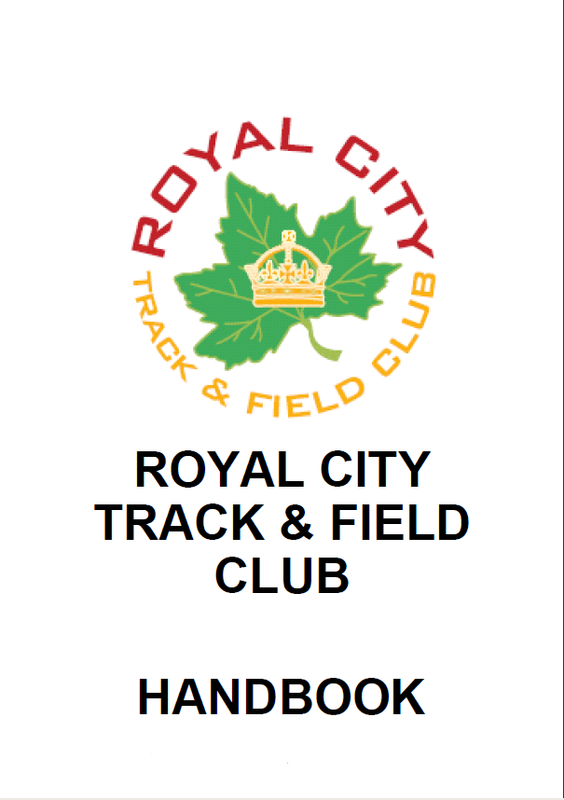 Fourteen Midget and Junior Royal City Track & Field Club athletes qualified to compete for their respective high schools at BC High School Track & Field Championships in Nanaimo June 2-4, 2016. 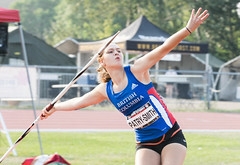 Emily Chilton, Lauren Vanee, Finn Cookson, Grace Fetherstonhaugh, Ashlynne Stairs, and Brianna Bates, Emma Dolman, Gavin Fan, Maxwell Jones, Jenevieve Patry-Smith, Joelle Pinvidic, Lauryn Savela, Diego Meija and Elizabeth Bowles are to be congratulated for their performances at zone championships and provincials!